We missed this one last fall when the Chicagoan, by way of Dallas, released this beauty of record. It’s chock full of her lush down home vocals and spare arrangements that let the songcraft shine. Hungry Brain is hosting her next Friday March 29th with CCS Favs Joybird opening. Tix are $10. A rocket to rock’s core, Arre! Arre! is back after a short, couple-year hiatus to once again bring us the sound explosion that has captured Scandinavia in its grip. Mixing surf and punk is nothing new, but their fresh take on the brew makes Tell Me About Them stand out from the crowd. We say this all the time, but Nocebo is quite possibly the best debut of the year so far. Elizabeth Colour Wheel takes shoegaze, noise, and doom metal and grinds it into a mixture so raw, visceral and unnerving that it had to be listened to twice through on first spin. Sluggy and provocative, Sydney quintet Low Life return with Downer Edn. Thirty minutes of grunt filled garage rock that never squints at itself long enough to care if it’s doing things right. One of our favorite records of the week! It was on repeat for a day around here. Nanami Ozone’s sophomore record, NO, finds the Phoenix quartet at their best and with plenty of self examination set to catchy melodic indie rock. Nanami Ozone is coming to The Elbo Room on May 19th. We gotta check them out at $7. 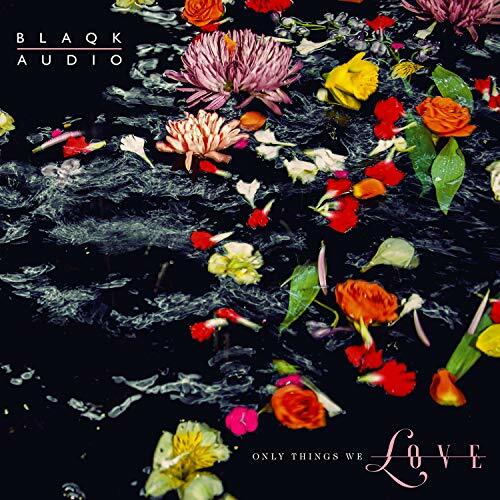 Born from the minds of AFI vocalist Davey Havok and guitarist Jade Puget, Blaqk Audio leaves the guitars at the door and embraces the art of the synthesizer and drum machine. Taking cues from the last three decades of electro pop, Only Things We Love is a pure throwback without the eye-rollers that can haunt the genre. Lincoln Hall is hosting the duo this Tuesday March 26th. Tix are $20. The full length debut of Boston’s Lick Neon shares the collective’s bemusing sound that’s reminiscent of the light folk rock of the seventies. Be Good To Yourself is a promising record and a bright ray of positive vibes. Another debut LP out this week, this one from the Melbourne duo Skydeck. The synth/guitar combo creates low-fi examinations, and Eureka Moment is full of life's little foibles and embarrassing situations. Wife and husband duo Over The Rhine released new album Love & Revelation with more meaningful songs about love, loss, and life itself. The folk duo’s 11-track album is filled with Karin Bergquist’s vocals and acoustic melodies, backed by her husband, Lindford Detweiler’s, instrumental support. The album is easy going listening. And even though they touch on serious subjects, their more calming and upbeat melodies give a positive sensation to the ears. Over The Rhine won’t be in Chicago anytime soon, but hopefully we’ll see them here sometime in the future. Recorded entirely with sounds originating from plastic objects, experimental legends Matmos have taken their aesthetic even further with Plastic Anniversary. Celebrating their 25th anniversary as musical and life partners, Drew Daniel and M.C. Schmidt have outdone themselves on this one, creating an atmospheric modern hell-hole of sound. Nothing about Uranium Club is comfortable. The Cosmo Cleaners is jagged, dislocated, and filled to the brim with their brand of indie rock. They never let you get comfortable as they jab and flick their way past your brain and your core until you’re laughing right alongside them. Indie-rock like only Philly can put out, Cabana Wear’s self titled debut just rolls from start to finish. A hook filled, infectious record that we’ll be playing for weeks to come. Yet another excellent debut, this one from Swedish electro-pop trio ViVii. Headed by a husband and wife team, Emil and Caroline Jonsson, the spare yet velvet sounds of their self titled LP just plain works. A vet of the jungle and drum ‘n’ bass scene Andre Williams (aka Shy FX) mixes reggae, afro and electronic influences into a gorgeous record in Raggamuffin SoundTape. A second generation music vet, Dizzy Wright (born La'Reonte Wright) has made the conscious choice to stay independent. His smooth, low-key flow and classic production shows the maturity necessary to succeed as an unsigned artist in today’s heavily pop influenced hip hop scene. Making psych rock for the masses since ‘95, The Brian Jonestown Massacre never had a self titled record, and with their 18th studio release they decide to give it a go. 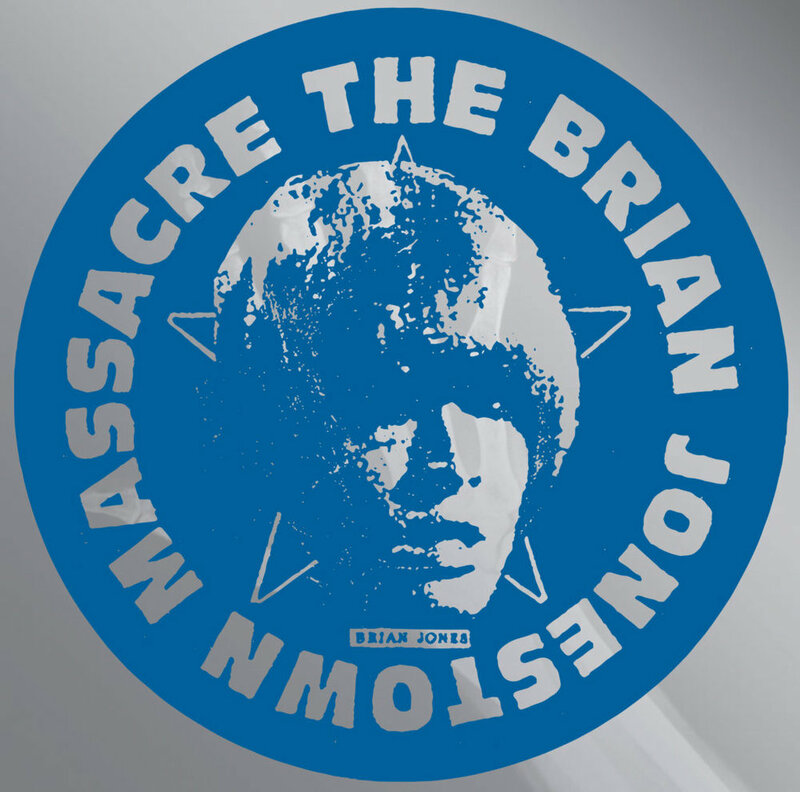 Full of their signature fuzz filled rock, The Brian Jonestown Massacre is a fitting tribute to their nearly 25 years of knocking the socks off the youth of America. Dutch songstress Iris Penning sings entirely in her native language, but you don’t have to speak it to understand the poetry and emotion that she exudes around every corner. With an original mix of jazz, swing, music hall and vaudeville performance, Sanna Hansson &The Swatchmen is taking over Sweden one feather boa and exposed shoulder at a time. For the Cheap Seats in the Back shows off her vocal chops and the throwback, loungy vibe the whole act aspires to. This Brooklyn based trio really gets after it on their debut LP. The jazz chops of all three members are well established,and together they create a thing of beauty in Here’s Hearing Things. Pianist and composer Nick Sanders may have been raised in New Orleans, but the music of Playtime 2050 takes on the vibe of his adopted home of New York more than it does the freewheeling Cresnet City. It is quality piano jazz that’s perfect for a dinner party, afternoon cruise, or a relaxing evening at home, regardless of the sinister storylines it seems to be telling. 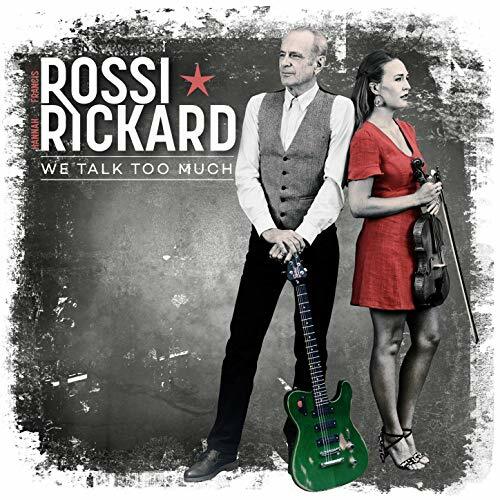 The frontman of Britain's Status Quo, Francis Rossi, has teamed up with young fiddle player and vocalist Hannah Rickard for We Talk To Much; a country leaning record that still shows off Rossi’s ability to craft a catchy number. The celebrated member of Hard Working Americans is coming to Park West on April 11th. $35. Texas native emcee, Tobe Nwigwe is coming to coming to Thalia Hall this Sunday March 24th. $25. The young Oklahoma singer/songwriter is visiting Lincoln Hall on April 5th. $15 ($20 doors).